Take a look around the consumer goods industry and you’ll see a great deal of change. Everything from the reduction of plastic straws, to workforce reductions and significant store closures and bankruptcies. Change is upon the retail industry and if your c-store isn’t prepared for the future, you could get left behind. Consider these four shakeups within the marketplace and think of how your c-store will fair against similar advancements. 1. Drug purchases– At the end of June, 2018 Amazon announced their intent to buy online prescription company PillPack, as noted by NBCnews.com. While this may not directly impact the c-store industry, it could have major ramifications for CVS Health, Rite Aid and Walgreens Boots Alliance. With Amazon’s recent purchase of Whole Foods Markets, they are positioned to not only have on-line dominance but also a presence in brick and mortar. Your c-store is competing with all types of retailers and while you may not sell prescription drugs, these types of alliances could have secondary effects on your operations. 2. Autonomous grocery delivery – Kroger is beginning home grocery delivery with unmanned vehicles. Foodbev.com writes that Kroger is set to partner with Nuro, a Silicon Valley tech company, to test an autonomous delivery service where vehicles could hold up to 20-bags of groceries that were ordered the same day. The cities involved in the upcoming test haven’t been announced yet, as noted by USA Today; however, there are a handful that are pro-autonomous driving and could be in the running. Kroger shoppers will have the ability to place orders via the Kroger ClickList ordering system or via Nuro’s app. 3. ePayments – “Cash or check” as consumers only payments options took a back seat as cards became a dominant payment method. We’re now seeing another shift in customer payment options with the expansion of electronic payments. Smart phones, wearable devices, fobs and other means of storing credit card and banking information are here to stay. For example, consumers wearing an Apple Watch can pay for goods with the wave of their wrist using Apple Pay. Some c-stores offer discounts on fuel if a customer opts in to linking their bank account or credit card to their loyalty card. As technology continues to advance, customers are certain to have more options to purchase goods. Ensure that you’re keeping up with these changing trends or risk being stuck asking if your customers are using “cash or check”. 4. Online marketing – Gone are the days of promoting in-store only or showcasing this week’s sales in a printed circular. Digital content is everywhere and if you’re not marketing in this arena, you’re missing out. Digital marketing goes beyond your standard web page. For example, influencer marketing is a new and growing trend; these individuals use social media to help share a brands message and capitalize on the digital network they have built. To ensure you’re not missing out on the advantages digital marketing can offer, turn to a partner you can trust, turn to StrasGlobal. There is bound to be a ripple effect by the above changes and others happening throughout the retail landscape on c-stores. If grocery stores can offer autonomously driven vehicles and major industry players like Amazon can purchase innovative and established companies, think of the 2017 purchase of Whole Foods Markets, then there are bound to be more changes coming. Ensure you stay one step ahead of what is coming by working with a proven winner in the market could help you prepare for the future. 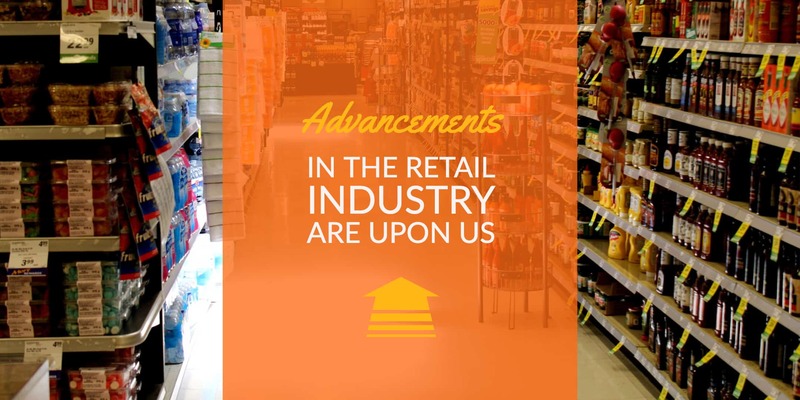 Turn to StrasGlobal to help your c-store define your market strategy against all types of competition. Contact us to learn how StrasGlobal consulting can help take advantage of advancements in the industry and stay ahead of your competition.